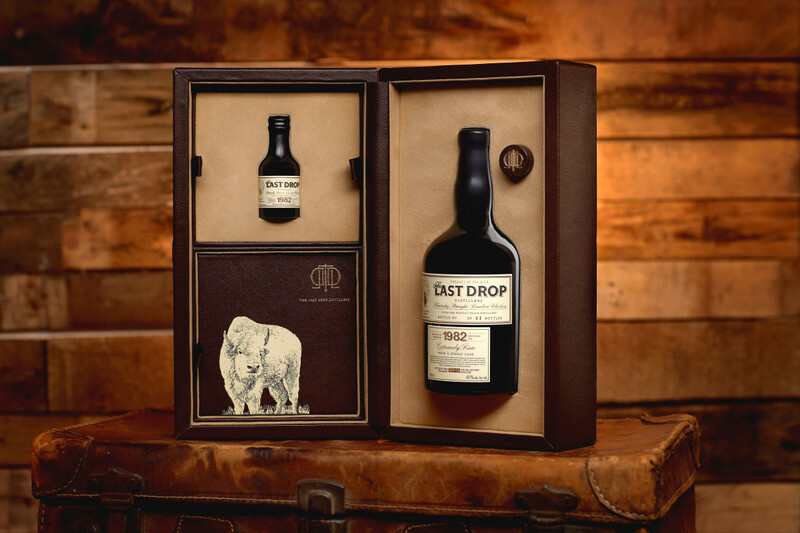 The Last Drop Distillers, internationally known purveyors of rare spirits, have just announced their very first American offering in time for the holidays. 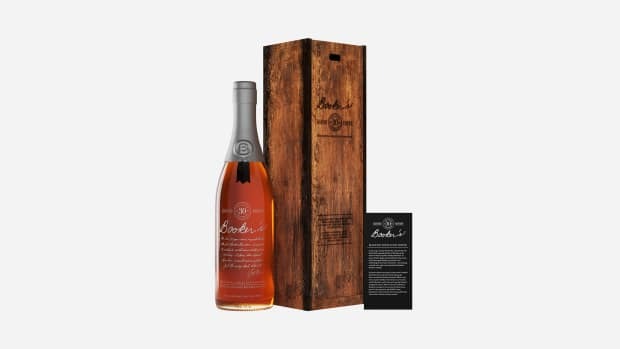 The 1982 Bourbon from the famed Buffalo Trace Distillery in Frankfort, Kentucky is limited to just 25 pieces for the U.S. market, priced at $4,000 apiece, making it one of the most exclusive bourbons ever released. 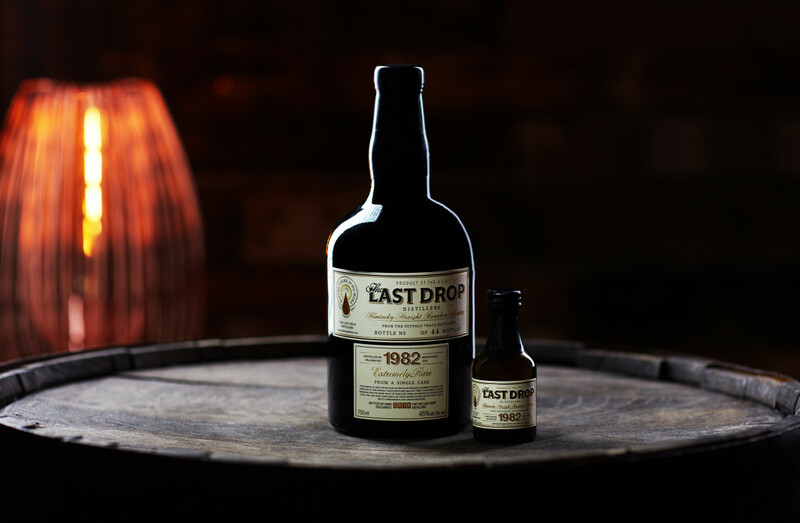 The Last Drop describes the 36-year-old spirit as "deep and rounded, with delicious notes of dried fruit and honey," and it's the very last of its kind. 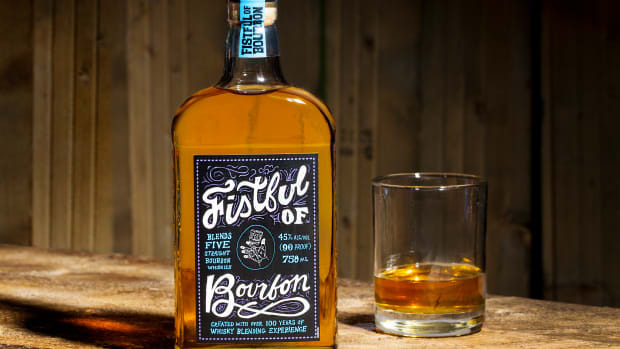 At its peak, the whiskey was removed from its American oak barrels to avoid over-aging and to preserve its unique character. 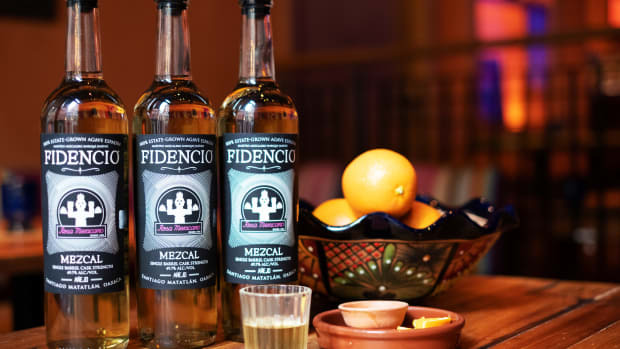 The set comes with an extra sample should you wish to keep the actual bottle under lock and key but still enjoy the elixir. You'll have to look sharp and have your checkbook ready to get your hands on one of these, but the amount of holiday cheer you'll acquire along with it can't be measured in mere dollars.